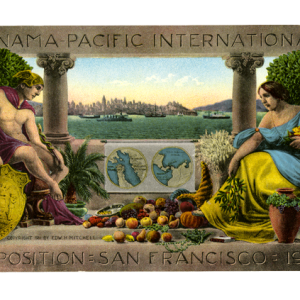 Join historian Laura Ackley for the dramatic story of how the gorgeous palaces of the Panama-Pacific International Exposition were designed and constructed in just a few short months between 1912 and 1915. 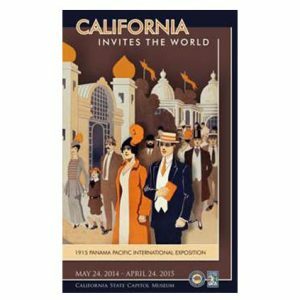 Ackley will also describe how exhibits were selected, how the fair was promoted and the ways in which the outbreak of World War I affected the exposition. Progress photographs of construction will culminate in the grand opening day parade and festivities. 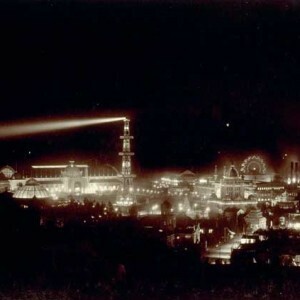 The lecture will be illustrated with dramatic and often rare images of the exposition’s creation, including panoramas, souvenirs, lantern slides and postcards. To be held in the Casa de la Vista. Laura Ackley holds graduate degrees in architecture from Harvard University and the University of California at Berkeley. 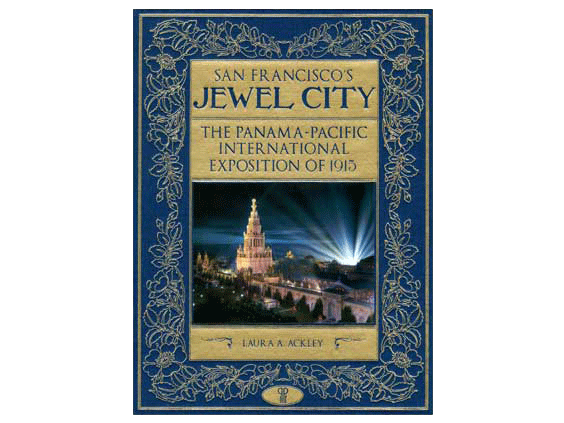 Her book, San Francisco’s Jewel City: The Panama Pacific International Exposition of 1915, was published last year. 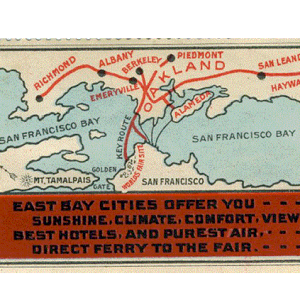 The California Midwinter International Exposition of 1894 was the first, smallest, and least remembered of San Francisco’s three world’s fairs.